While employing a range of media and visual strategies, Julio César Morales investigates issues of migration, underground economies, and labor, on personal and global scales. Morales works with whatever medium lends itself to a particular project. He has painted watercolor illustrations that diagram human trafficking methods, employed the DJ turntable, produced neon signs, reenacted a famous meal — all to explore social interaction and political perspectives. Morales is the founder and co-curator for Queens Nails Annex/Projects, an artist-run project space in San Francisco. He was adjunct professor at the San Francisco Art Institute and associate professor in curatorial studies at California College of the Arts. Morales is an advisor and writer for the San Francisco Quarterly art magazine; from 2008 to 2012 he was adjunct curator for visual arts at Yerba Buena Center for The Arts in San Francisco. 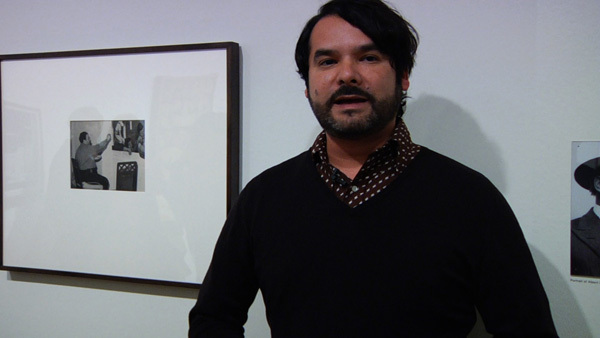 Morales was a contributing curator for the Japanese pavilion at the 2013 Venice Biennale and is currently curator of visual arts at Arizona State University Art Museum.